Karen Lepri is a poet, translator, and writer of odd forms living in Brooklyn. Her poetry, reviews, and translations have appeared in various national and international literary journals, such as Conjunctions, Chicago Review, and Shearsman. She has been a recipient of the Academy of American Poets, Weston, Kim Ann Arstark, and Frances Mason Harris prizes for poetry. Lepri is the author of the poetry chapbook “Fig. I” published in 2012 by Horse Less Press. Her book of poems, Incidents of Scattering (January 2014), won the 2012 Noemi Poetry Prize. She is a former Writing Fellow at the Millay Colony. She teaches at Bard College’s Language & Thinking Program and Queens College while pursuing her PhD in English at the CUNY Graduate Center. 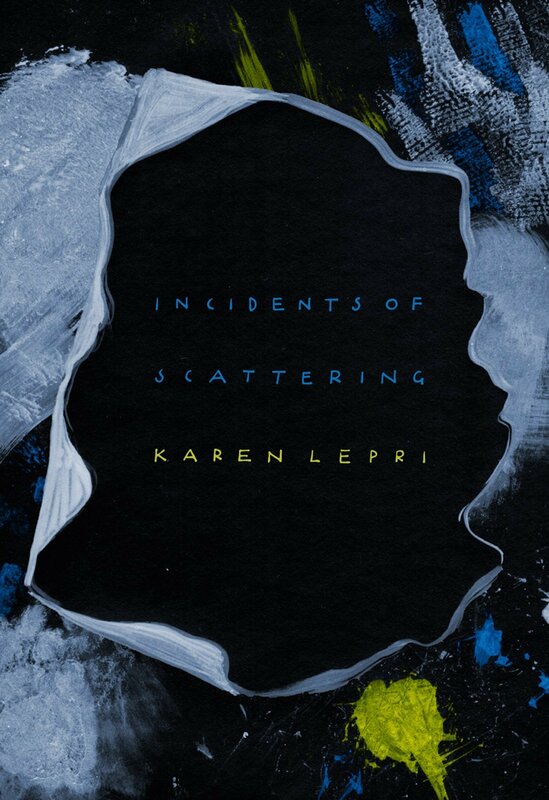 Karen Lepri (Incidents of Scattering) has three poems in the current issue of Bomb, and you can read them at their website.